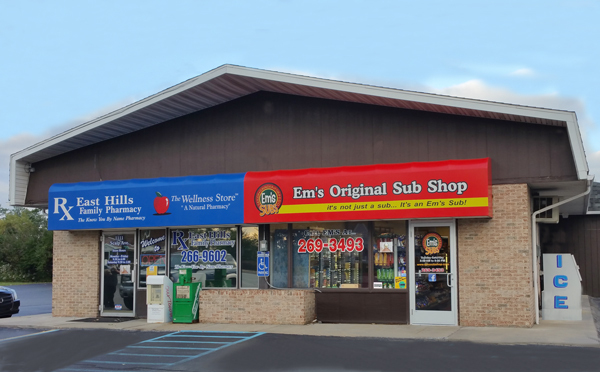 WE’VE GOT FIVE DELICIOUS SHOPS ON THE MAP! 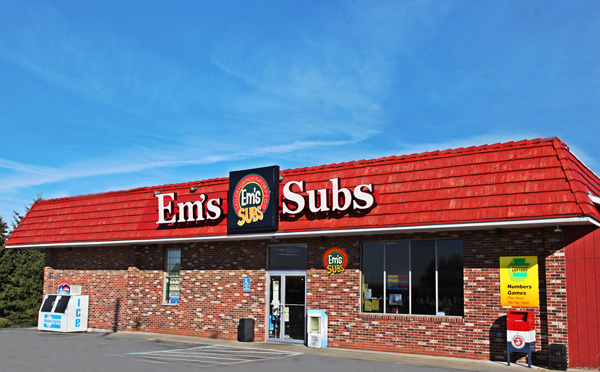 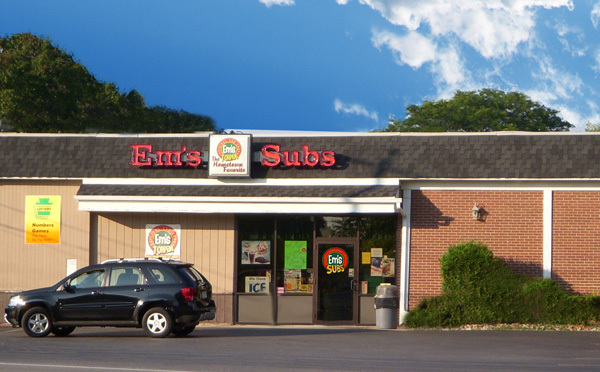 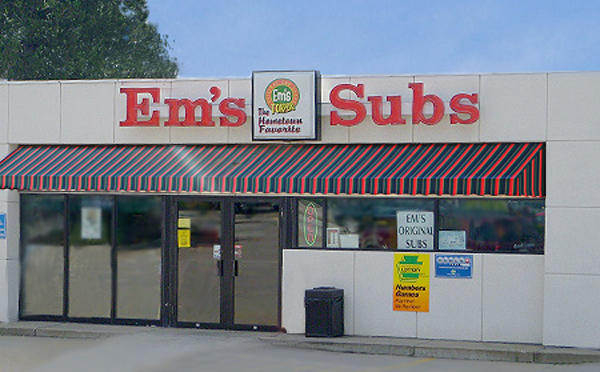 If you’d like to place an order for pick-up, please call your local Em’s Sub Shop. 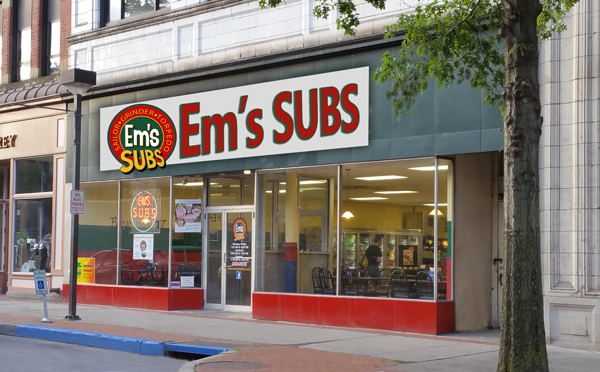 We don’t accept on-line orders right now, but it’s something we hope to have soon!